Now you can keep a close track of the products coming in and going out with the help of this POS software, along with billing. Yes, Just Billing makes life easier for you by providing you full control over the business and mainly the stock. One of the main problems in the electronics business is that there is high percentage of theft. The constant updates on the stock will help you minimize this issue and therefore lower financial loss in the long run. 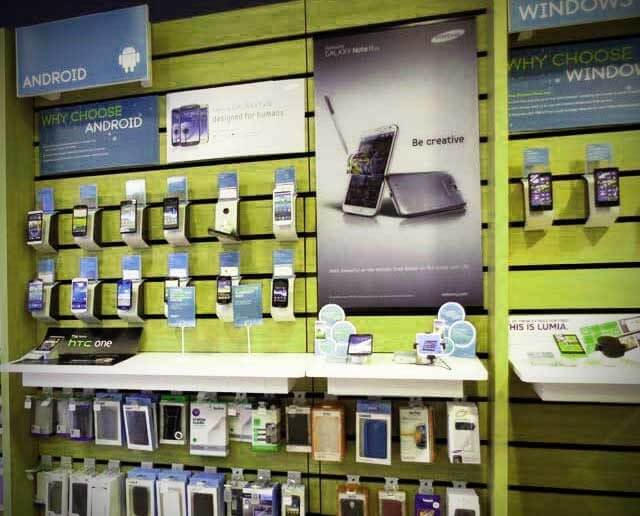 Although electronics stores sell numerous types of products, there are few departments like home appliances, laptops and computers, phones and tablets, home entertainment, small appliances, personal care appliances, etc. which are more popular. This software helps you find out the department that is more popular with the people, analyze where you stand and determine what you need to do for improving your business. This also helps cut down on the unnecessary and dead stock problems faced by most of the electronics stores. You can check the sales and stock reports on a day to day basis and determine the aforementioned factor. Just Billing also provides the facility of accounting and data back up. So, you need not hire an accountant to keep the finances in shape. And you need not constantly live under the fear of lost business data. All of these comes at an affordable price!